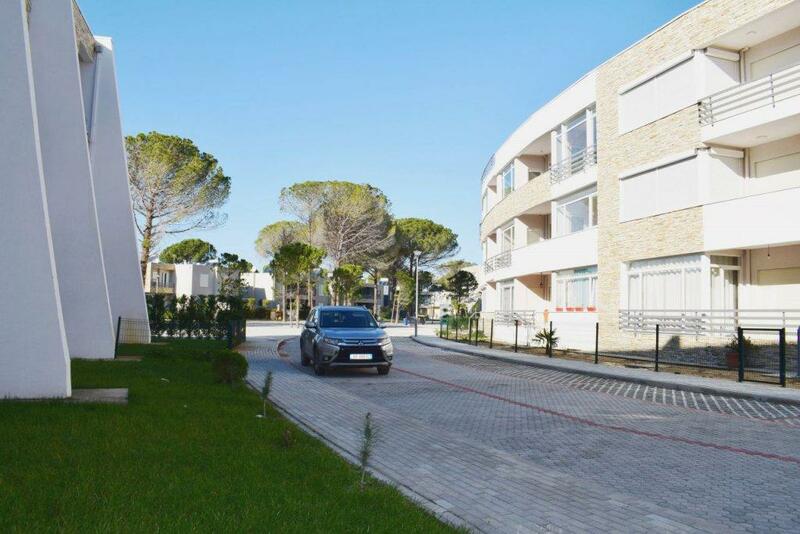 APARTMENT FOR SALE IN LURA 3 RESORT AT LALZIT BAY, only 45 min from Tirana International Airport. 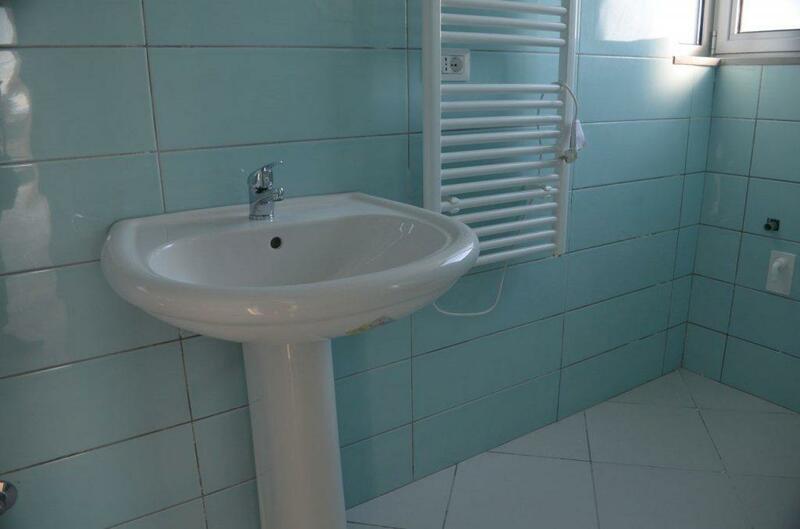 Next to unspoiled waters of Adriatic with beautiful virgin sandy beaches in front of, this for sale apartment is the perfect choice for everyone who aims total relax and privacy during vacation time. 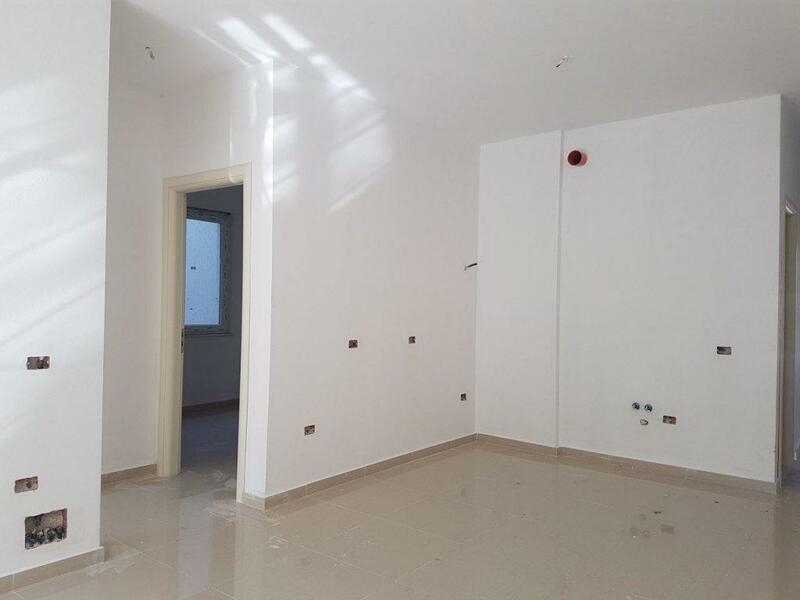 One and two bedroom apartments, villa and villa apartments provides wide range of choice for property investors. This apartment located within Lura 3 Resort,will provide 5 star amenities, and managment services. 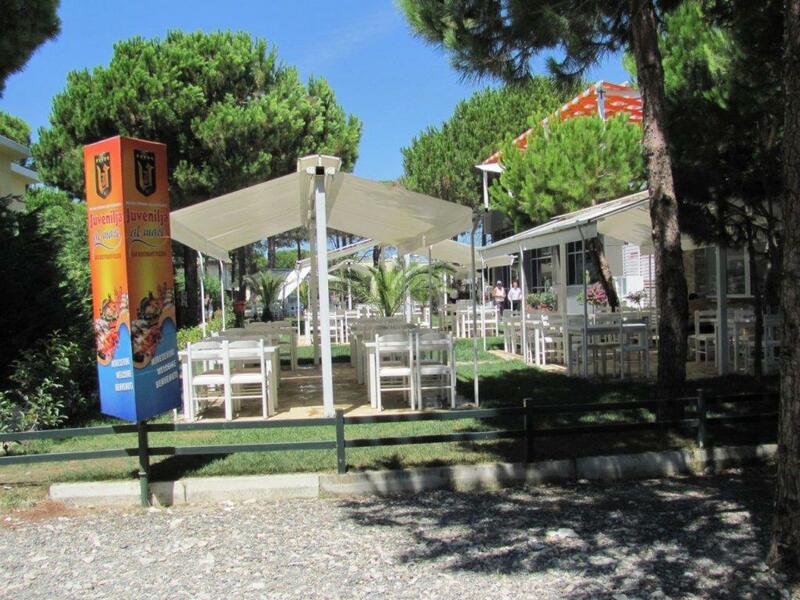 It is already open in one of the most organized Albania holiday resorts along the Adriatic coast of Albania. 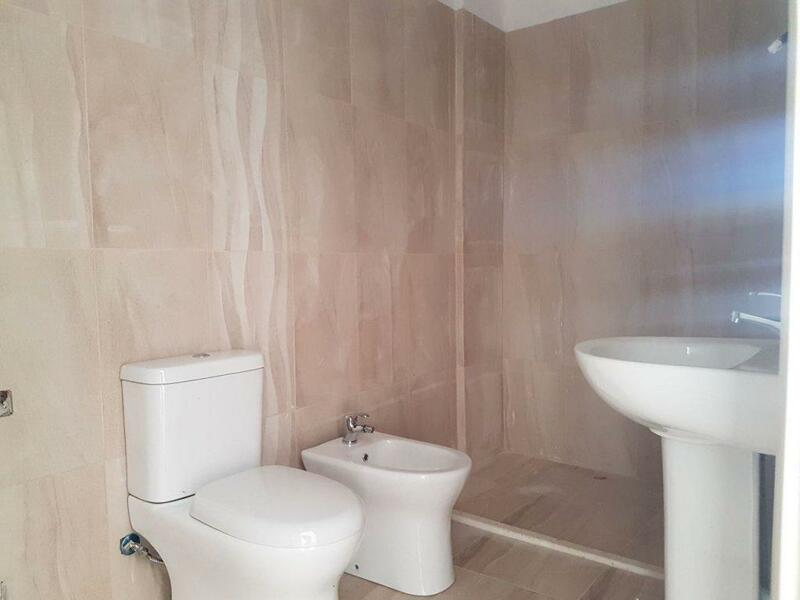 So this for sale apartment is a great investing opportunity considering the growing tourism sector in Albania especially at touristic village of Lura 3 in Lalzi Bay area. Number one request from a foreign investor perspective is a top quality beachfront property within one hour from Airport. 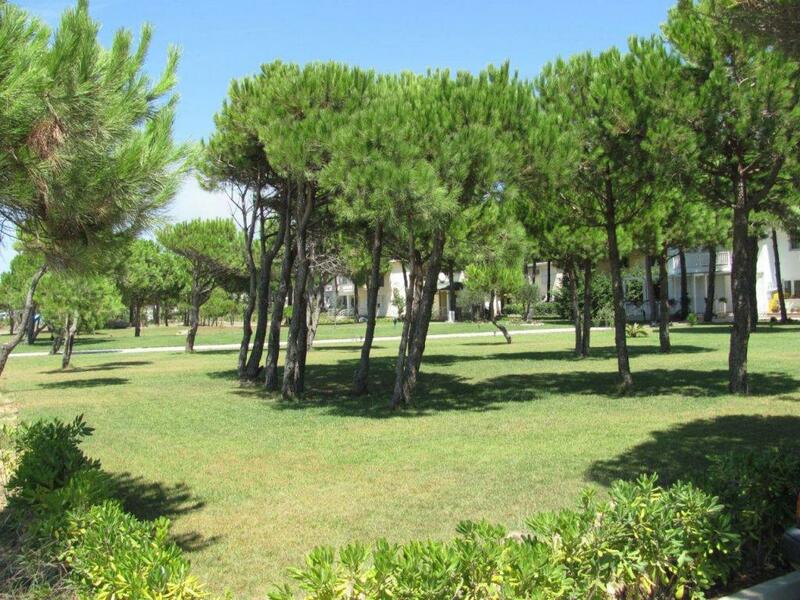 Albania Property Group will secure good ROI for investors in Lura 3 Resort. We have provided rental services to our clientele for the last 10 years. More and more Northern Europeans are approaching Albania to spend their summer holidays here and investing also,which makes the investing on such properties a very clever choice. Modern bars and clubs that will be located along the promenade. The resort will be gated with 24/7 security service. 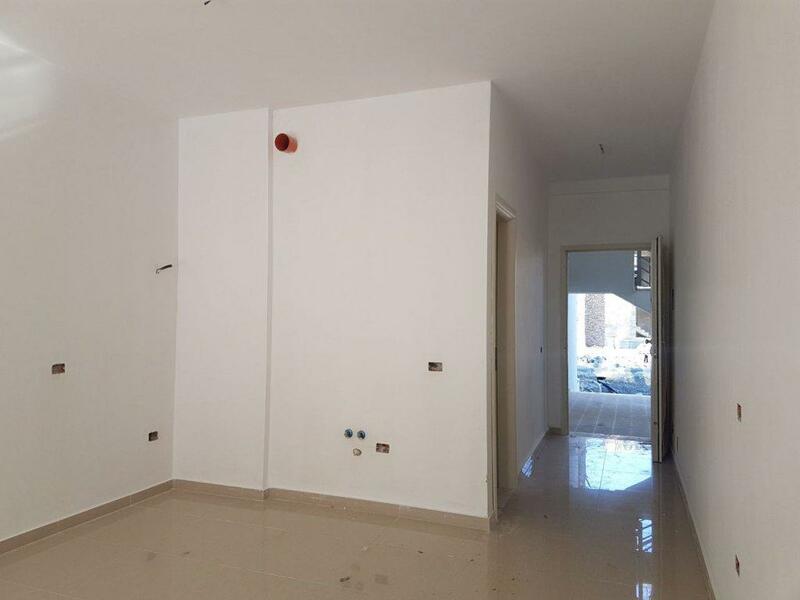 Communal satellite service will be linked to all the residences. Internet connection across the whole resort. Gardens, communal pools and gazebo areas. Communal sun beds and outdoor leisure seating. 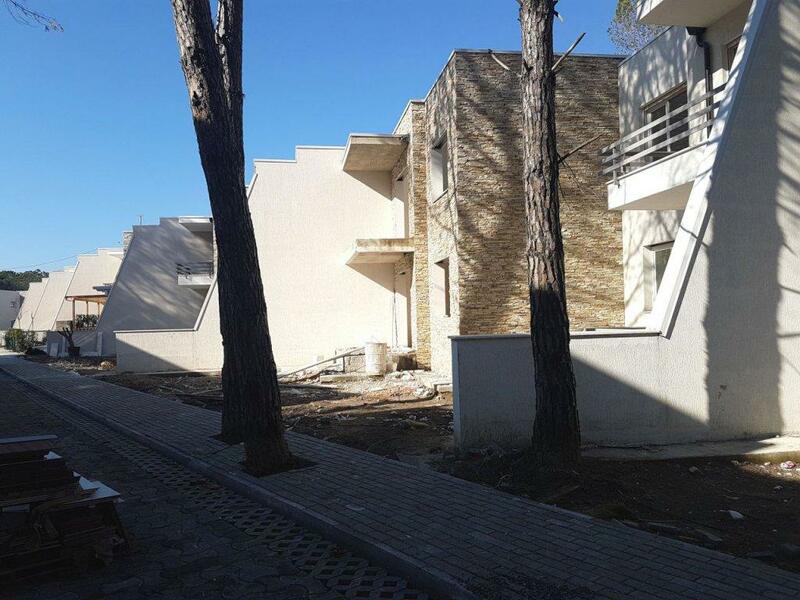 Lura 3 Holiday Resort is already completed for the part of apartments. All the infrasctucture network is completed as well (roads, water, electricity, gardens). 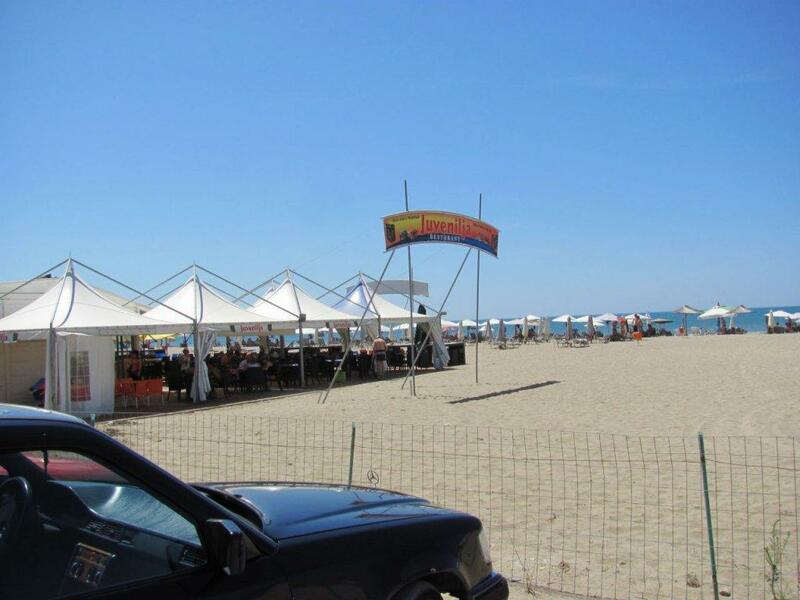 Durres is the nearest city to Lalzi bay resort. It is located south of the resort and it takes only 25 minutes by car to cover the distance. Now Durres is the biggest port of Albania and 2nd largest cassaity at same time. It has a population of approx 200,000 people and it is one of most important centers of tourism in Albania.